I am excited to share that I recently sat down with the folks at iHomeschoolStudio to record a 40-minute audio session on typical speech-language development. 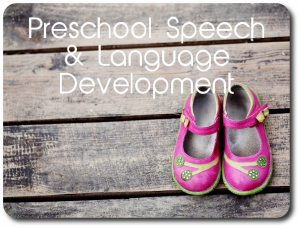 I talk about what to expect during the preschool years, and when you should seek professional help (maybe even a free online consultation with one of our speech-language pathologists!). Check it out by clicking on the image below, and I’d love to hear your feedback! Disclosure: this is not an affiliate link and neither I nor The Hello Foundation is receiving any money from this recording.